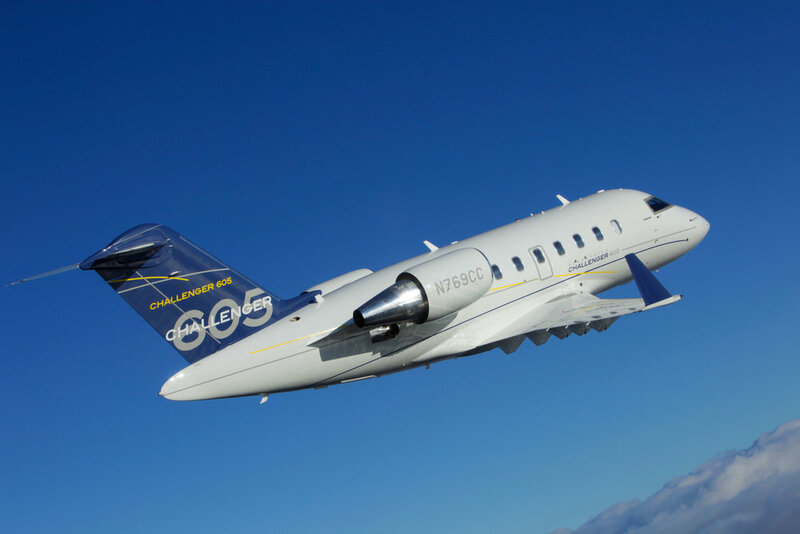 Currently, there are 7 Bombardier Challenger 605s for sale of 287 aircraft, representing 2% of the active fleet. The average asking price is $11,520,000. Click here for the Bombardier Challenger 605 August 2018 Market Report.